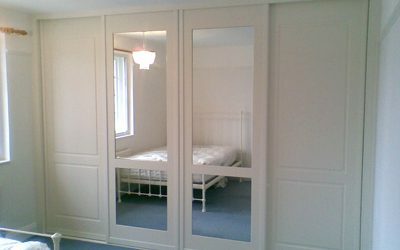 From our range of traditional looking wardrobes, the WINDSOR comes with luxury sculptured doors with attractive trims. 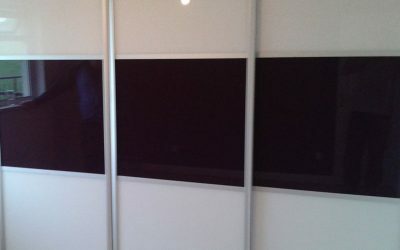 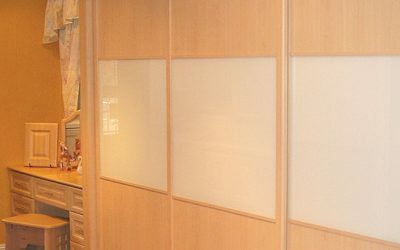 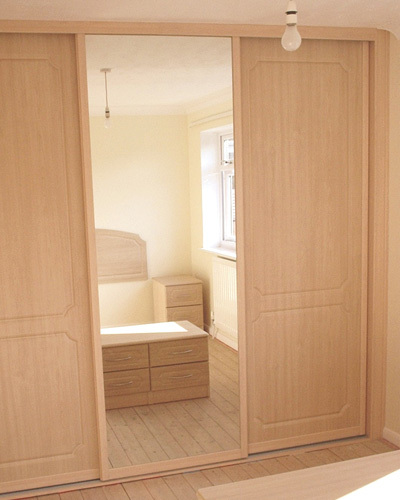 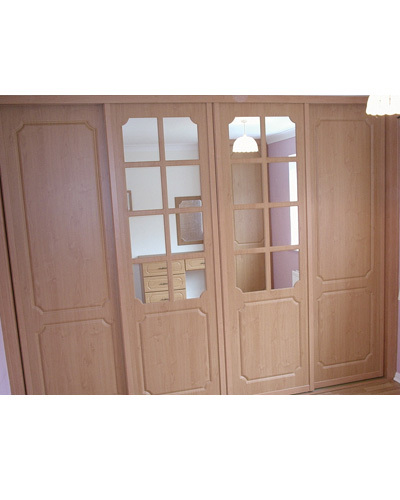 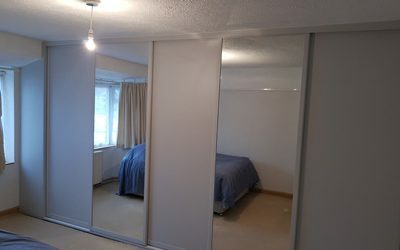 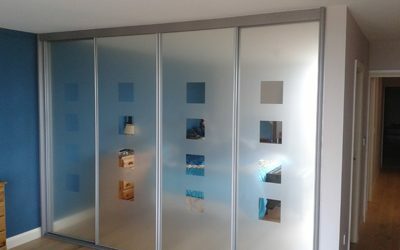 The doors come with the option of solid panels, or a choice of one silver mirror insert (at the top) or two silver mirror inserts (top and bottom). 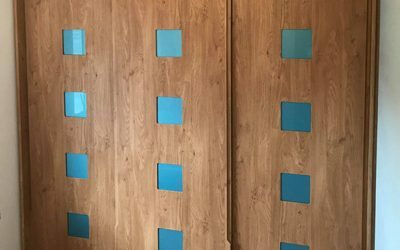 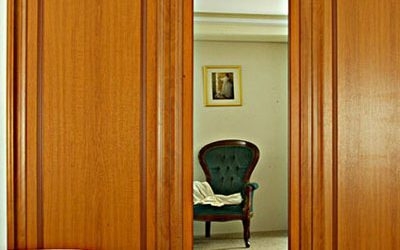 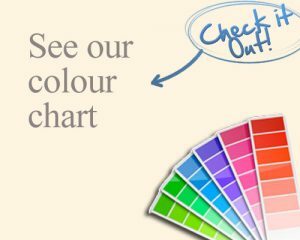 Choose from a range of 15 different coloured door panels and surrounds.